The importance of being your own health advocate will be discussed at the next Twilight Talk at Toowoomba Hospital on Tuesday 20 November.The public lecture will be hosted by Darling Downs Health General Practice Liaison Officer Dr Theresa Johnson. 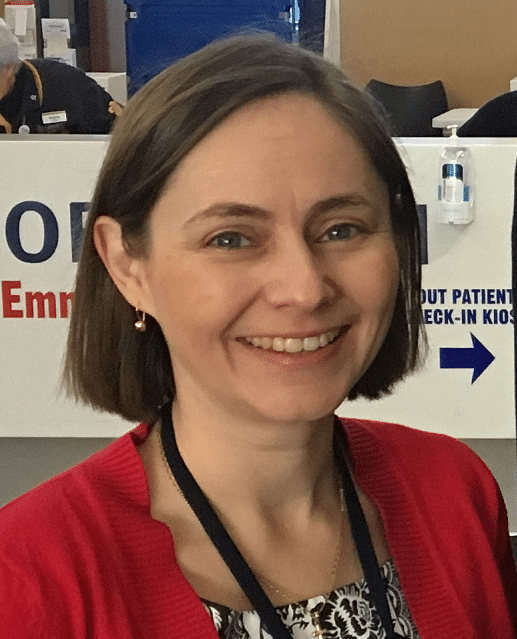 During her presentation, Dr Johnson will discuss practical suggestions to improve continuity of care when transitioning in and out of hospital or seeing specialists as an outpatient. “Having on hand information or lists detailing your medical conditions, allergies, adverse events and general health history is just one simple way to improve the process,” Dr Johnson said. “It’s really about being your own advocate when it comes to your own health, and if you can’t, then making sure you have someone who can advocate for you,” she said. The presentation will also include information about My Health Record and the potential benefits for consumers. The Twilight Talk will be held at Toowoomba Hospital’s Unara Conference room from 6pm to 7pm on Tuesday 20 November. For more information contact 4616 5581.